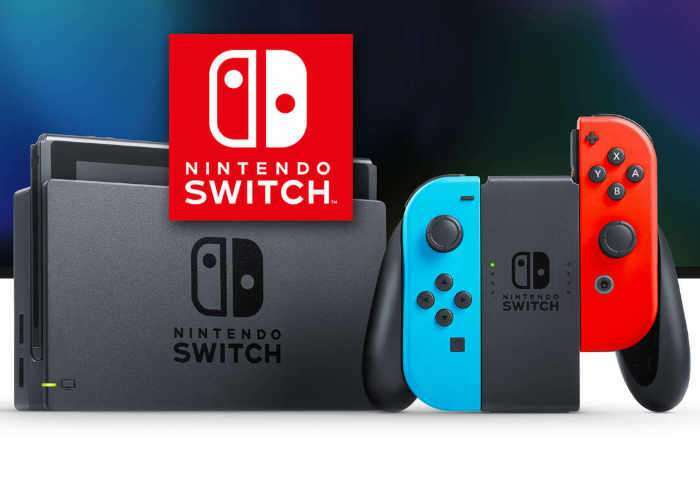 The Nintendo Switch is turning out to be a very popular console for the company and they have now revealed some details about some new games in the works. The company has focused on games like The Legend of Zelda: Breath of the Wild and Super Mario Odyssey for the console and now they are working on some new games designed specifically for the Switch. “We still have some titles that we haven’t announced yet.”. As yet there are no details on what these new games for the Nintendo Switch might be, as soon as we get some more details on exactly what the company has planned, we will let you guys know.